Join Anytime !. 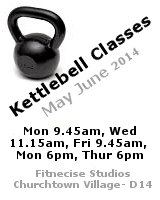 Try one of our Kettlebell Introduction Classes & Open Class Monday 6-6.45pm and Thursday’s 10am-10.45am. 1. Boost Your Fitness – to keep up with your friends. 2. Get Fitter, Trimmer and Leaner – for those your summer holidays. 3. Improve Flexibility and Mobility. toning up, getting leaner and *fitter. 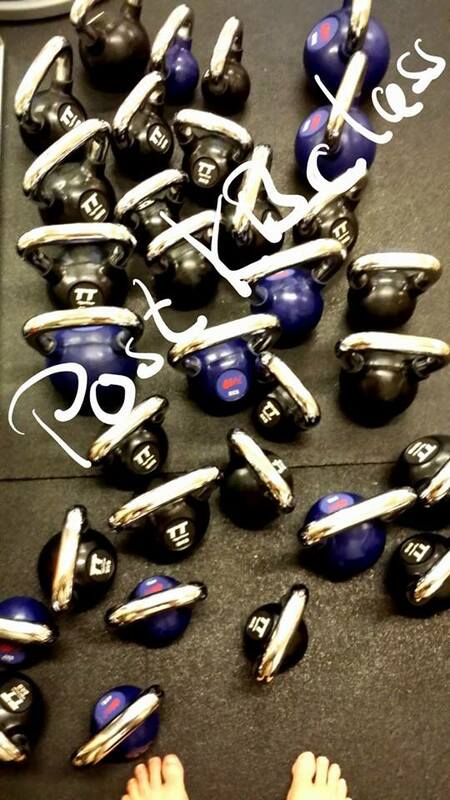 ___ -> Kettlebell Introduction – Basics Class – Be Safe – Not Sorry ! 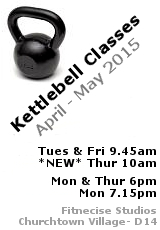 We also sell Kettlebells in our studio and offer a once off 1-2-1 Kettlebell Introduction Class at a reduced price. View our full fitness and exercise class timetable for our south Dublin based fitness and exercise studio here.